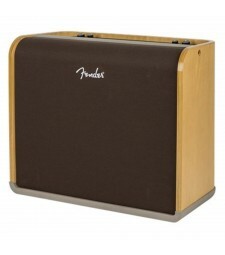 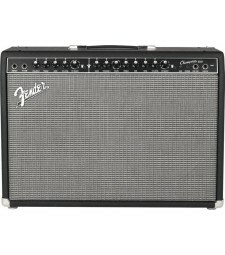 Fender's Acoustic 200 amplifier delivers full, natural tone for acoustic-electric guitar and microph..
TRANSPARENT SOUND, REFINED FORM Offering a sonic experience like no other, Acoustic Pro amplifi.. 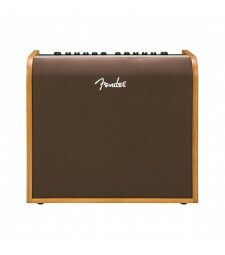 STAGE AND PRACTICE AFFORDABILITY Easy to use and versatile enough for any style of guitar playing..
AN IDEAL PRACTICE AMP Compact, easy to use and versatile enough for any style of guitar playing, .. 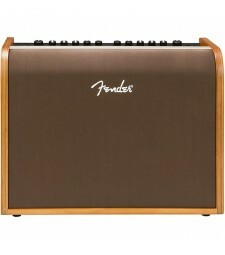 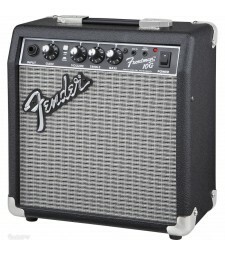 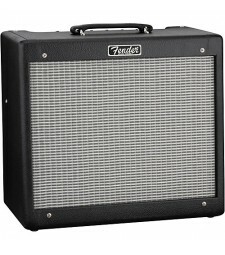 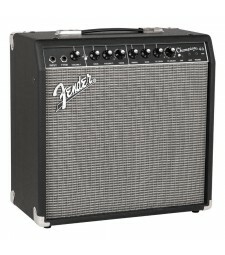 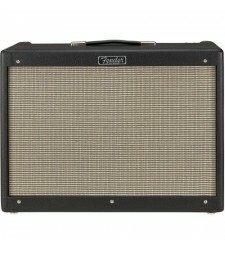 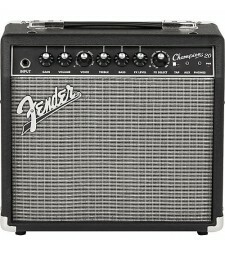 AFFORDABLE ONSTAGE VERSATILITY Easy to use and versatile enough for any style of guitar playing, .. 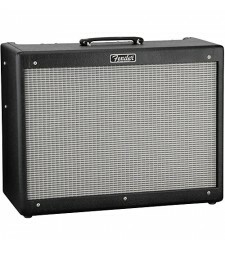 EASY-TO-USE PRACTICE AMP For the beginning electric guitarist or anyone who wants a small, easy-t..
An updated version of the legendary amplifier that’s been the heart of many guitarists’ rigs, the ..